﻿﻿﻿﻿Barndominiums﻿﻿﻿﻿ - An affordable innovative concept for incorporating your dream into a durable, affordable, multi-purpose structure, which may include, living quarters, a shop, garage, entertainment area...you name it! 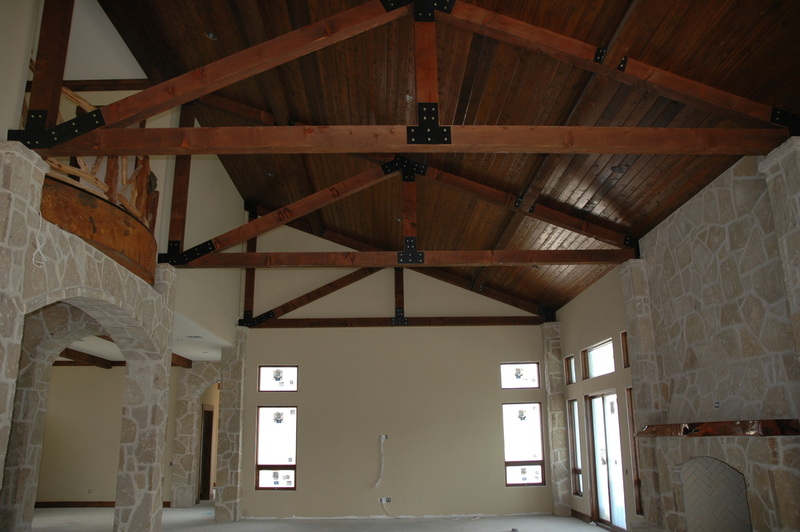 Barndominiums are becoming more popular in rural areas because of their affordability, low maintenance, durability, and fast construction. We take pride in the work that we do, and customer satisfaction is our priority. With an extensive background in construction and creativity in aesthetically pleasing designs, we offer quality & class tailored to your affordable structure. Pricing for shell (you can finish out) starts at $35 per square foot. Pricing for starter home: $65 per square foot. NOTE: Starter homes are for people who want to save money by doing some of the work themselves. We take it to the sheetrock stage for you; then you may paint the walls, put in the cabinets you like, and finish it out.